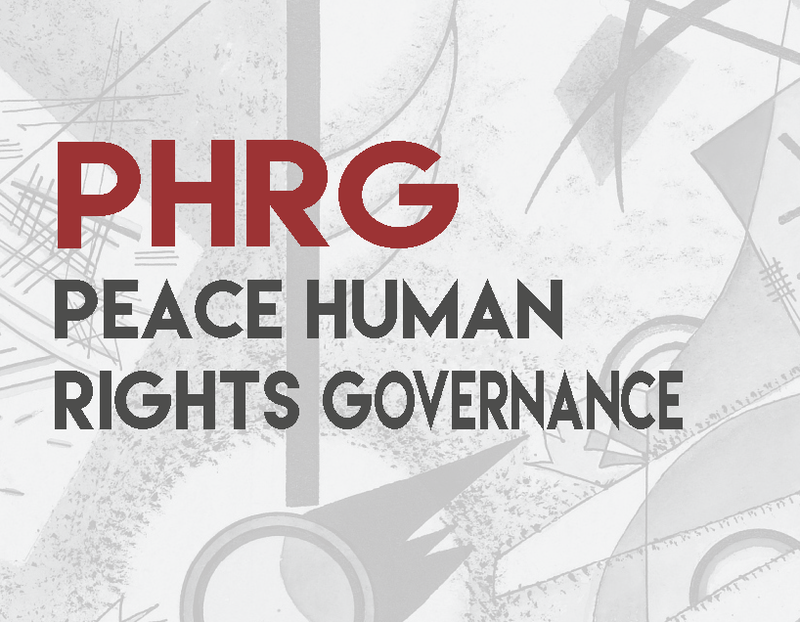 The first issue of 2019 of the University of Padova Human Rights Centre's scientific journal, Peace Human Rights Governance (PHRG), has just been released. PHRG is an academic peer-reviewed journal published three times a year – in March, July and November – in English by Padova University Press. It aims to constitute an innovative scientific resource within the increasing and multi-faceted global human rights studies community, which aims to present original contributions, both theoretical, methodological and empirical, to current human rights issues while actively favouring the development of a solid multi- and inter-disciplinary, and multi-level approach to human rights research and dissemination. On the occasion of the 30th anniversary of the adoption of the Convention on the Rights of the Child (1989-2019) PHRG is devoting a special issue to “Challenges and opportunities for children’s rights facing developments in technology”. The deadline for submissions of manuscripts is 10th June 2019.